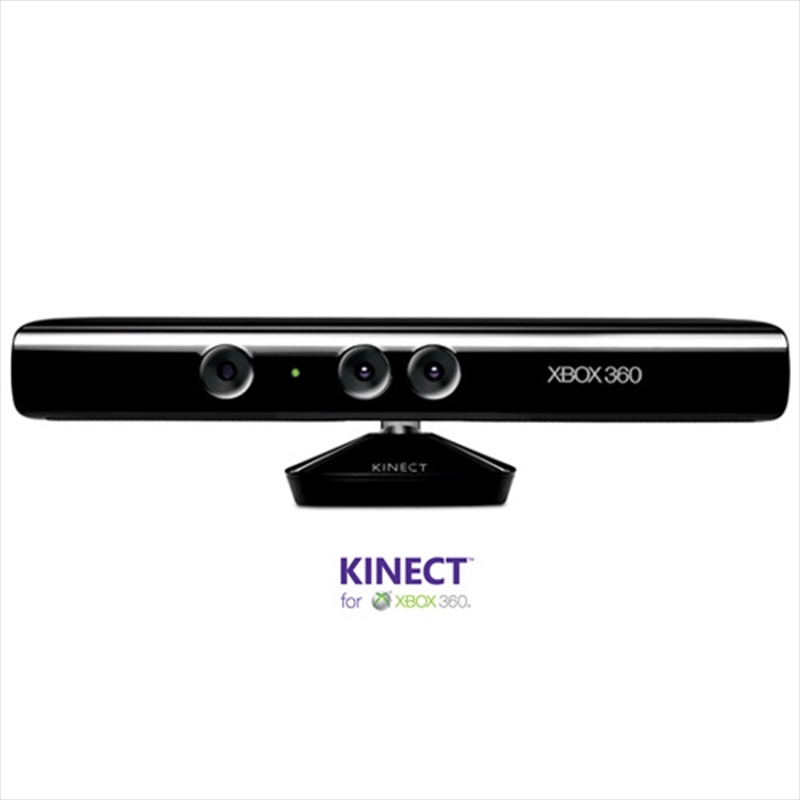 With the Kinect sensor, you can experience gaming like never before. Easy to use and fun for everyone, the Kinect sensor utilizes revolutionary full-body tracking to put you in the center of the fun. This amazing new technology allows the sensor to recognize your body and mirror your movements in the game, making you the controller. The sensor is compatible with every Xbox 360.